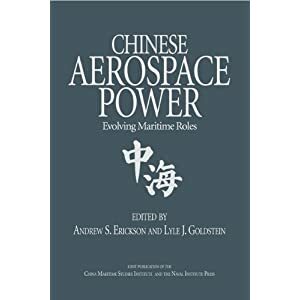 Andrew S. Erickson, “Chinese Naval Mine Warfare: A PLA Navy ‘Assassin’s Mace,’” presented at Mine Warfare Association (MINWARA) Spring 2009 Regional Conference, “Mine Warfare—‘Home’ and ‘Away’ Game Challenges,” Panama City, FL, May 19, 2009. 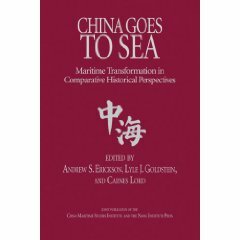 After a lengthy hiatus lasting nearly six centuries, China is reemerging as a maritime power. 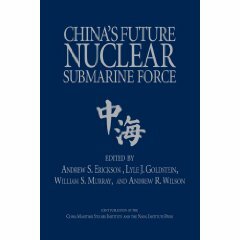 The heart of the Beijing’s accelerating naval development is the submarine force. China’s navy launched 13 submarines between 2002 and 2004. China has also imported large numbers of advanced Kilo-class SSKs. Chinese maritime ambitions are not limited to wielding stealthy submarines: a new array of frigates and destroyers heralds a new era in Chinese maritime confidence. However, China does not seek to “rule the waves” writ large (at least for now), but rather is aiming for the much narrower and more realizable objective of dominating the East Asian littoral. To help achieve this more limited objective, the PLAN has to date avoided costly aircraft carriers, and is instead devoting considerable attention to a decidedly less detectable arena of naval warfare: sea mines. 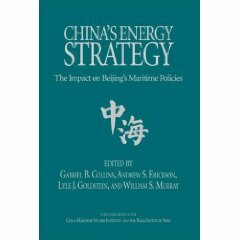 Chinese strategists contend that sea-mines are “easy to lay and difficult to sweep; their concealment potential is strong; their destructive power is high; and the threat value is long-lasting.” In tandem with submarine capabilities, it now seems that China is engaged in a significant effort to upgrade its mine warfare prowess. In contrast to submarine force development, mine warfare capabilities are relatively easily hidden and thus constitute a true ‘assassin’s mace’ [杀手].